More than 270 participants between guests and staff were present during the release of 345 baby turtles on the beach at Pueblo Bonito Mazatlan Hotel, on 28 October. During the event, participants received a lecture from the staff of the Mazatlan Aquarium on the program for the protection of sea turtles. The attendees were very attentive and participatory during the conduct of the event, following the instructions received from the staff of the Mazatlan Aquarium. 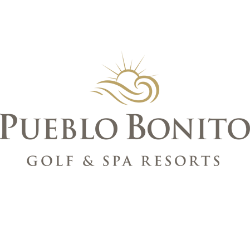 Pueblo Bonito Group by Letty Coppel Foundation supports these activities to enhance the ecological culture in both hotel guests and employees in order to preserve endangered species including sea turtles.